Smartphones really make a difference in your day, don’t they? Calendar at your fingertips, email, text and phone right there, games, news, sports info – it’s all there. Now that the iOS operating system has gotten so feature-rich, it means the Settings are a lot more complicated than they used to be. But now you can search within Settings (just pull down on the main settings screen) to find the exact section you need. While you’re in the Settings, open General>Accessibility, and in the Speech section, you can turn on settings that will let Siri read texts or anything else that shows up on your screen, just by swiping down with two fingers. You can change the speed and even the voice, too. 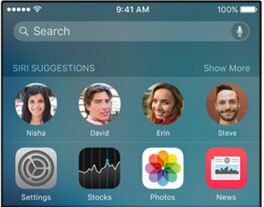 Swipe right from the home screen and you’ll find the search box, but also recently used apps and most recently used contacts. Yes, photos you take with the front-facing camera now have their own album, and so do screenshots. If you take lots of pictures, these two albums automatically populated in the Photos app can make it much easier to find particular shots. If you want to show a few photos often — the latest pics of the kids or your furbaby, your prized roses in full bloom, that astounding landscape from last year’s vacation — just open one of them, and click the heart at the bottom of the screen. It will create a Favorites album, and you can add more photos by clicking the heart on each of them. 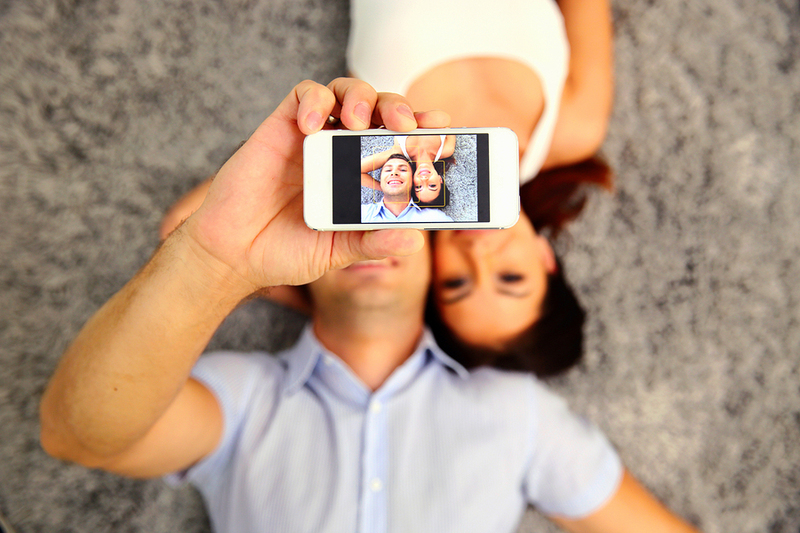 Terrified to hand someone your phone because they might run across that embarrassing photo? (Insert gentle reminder not to create digital evidence of your embarrassing experiences…oh heck, you’re not the only one.) You can now remove photos from your camera roll, so someone flipping through photo after photo will never see the photographic evidence of you in your Presidents’ Day costume…or whatever might be embarrassing to you. Using this feature is a little counter-intuitive. Select the photo, click the Share link, and then select “Hide” as the option. 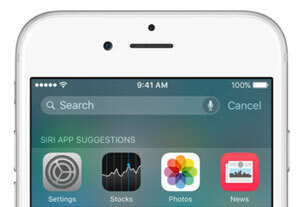 Photos will move to a Hidden album, and they won’t show up for someone flipping through your Camera Roll. 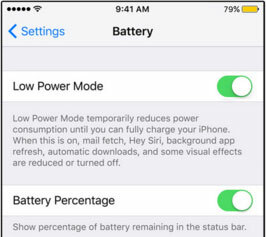 When you drop to 20% power, your phone will ask if you’d like to run in Low Power Mode. When you say yes, it will turn off a few features (like checking for email automatically) that can eat up power. It can make the difference in getting to a charger on time. You can turn this setting on anytime you like: Settings>Battery. What’s your favorite iOS feature?